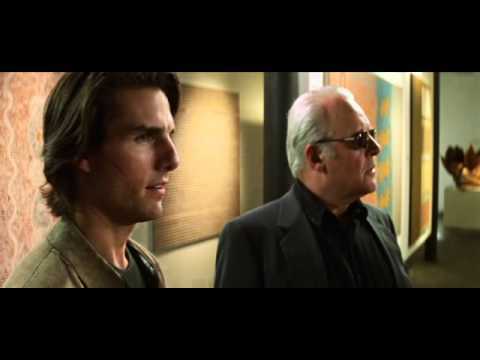 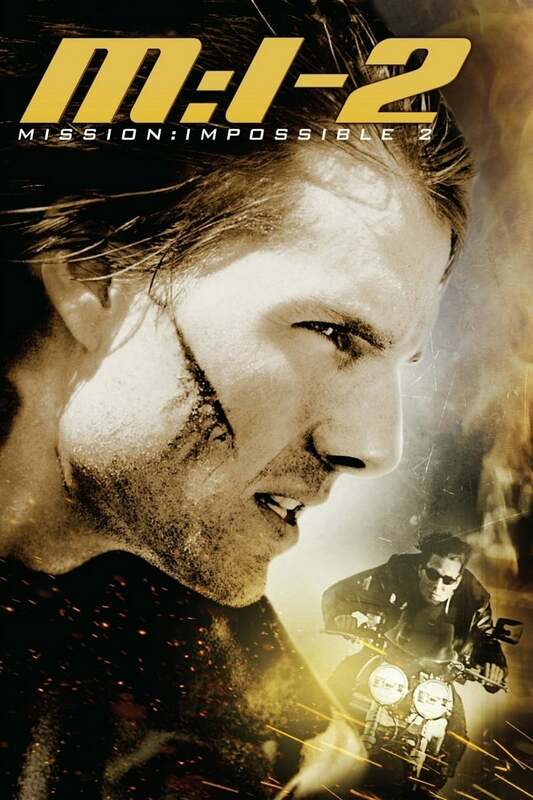 Main Image: Mission: Impossible II. 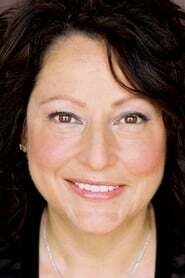 Image via The Movie Database. 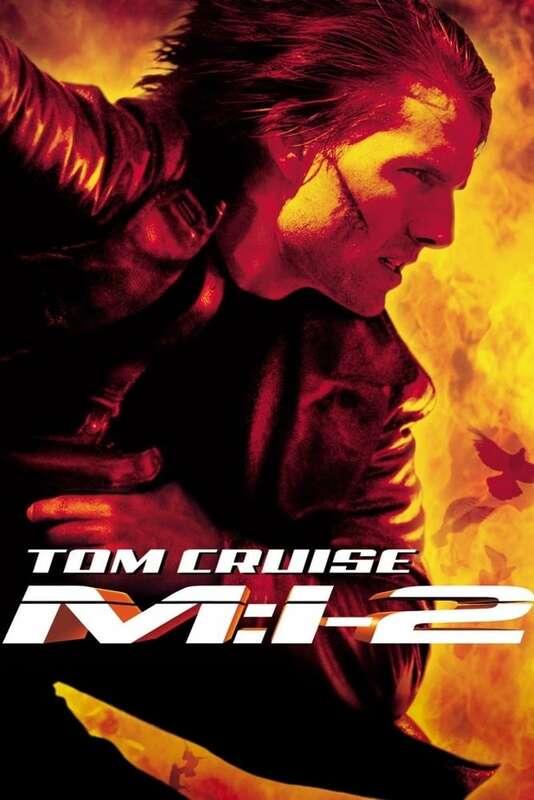 Share “Mission: Impossible II” with your friends and start a discussion on Facebook or Twitter!